$15 (Members and eligible concession card holders $10), includes Devonshire tea at the Barracks Espresso Bar and Eating House before or after the event. Bookings by Thu 10 January 2019. 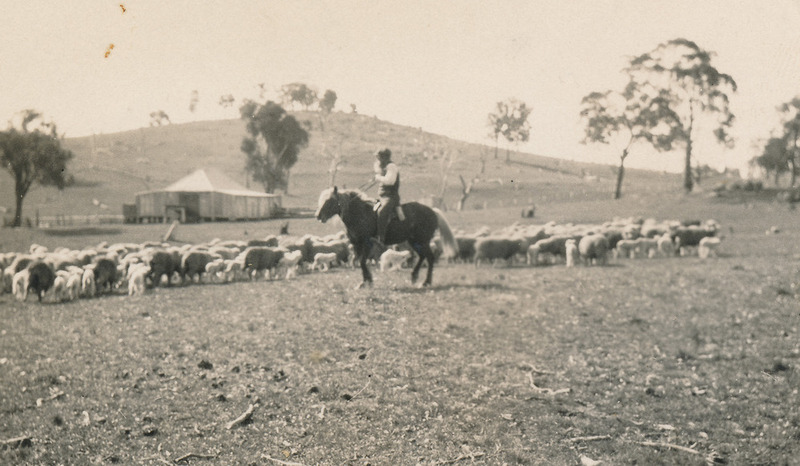 Jenny Horsfield, well-known Canberra historian, author and curator of the current exhibition, will give a talk about the stories of people on soldier settler blocks during the interwar years. Then take a walk down to view the exhibition, The Soldier Settlers of Tuggeranong. Voices Beyond the Suburbs, the Soldier Settlers of Tuggeranong is now available from the Lanyon Homestead gift shop.